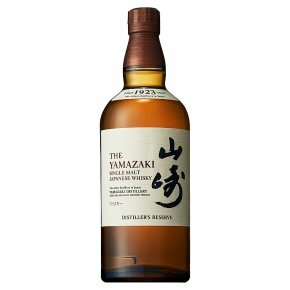 The world-famous Suntory distillery, Yamazaki, has launched Distiller's Reserve, a single malt. Soft fruits dominate the nose and palate with plenty of vanilla oakiness, a touch of coconut and hint of cinnamon. Enjoy it neat, on the rocks or as the base for a highball cocktail.